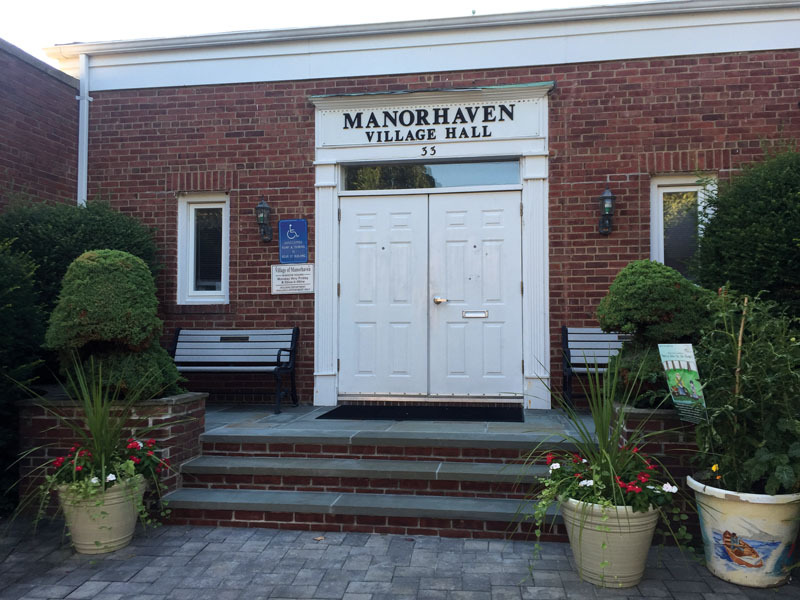 Manorhaven Board of Trustees gathered on Aug. 9 for a work session to publicly discuss new local laws and changes to existing local laws to be further discussed at the regular board meeting on Aug. 30. Regarding snow local law changes, the village proposes to eliminate alternate street parking from Dec. 15 through March 15 and replace with snow emergency only during the same timeframe, increase snow emergency fines to $150, change snow emergency hours to 12 a.m. to 2 p.m. and start fines for shoveling or plowing snow into roadways at $50 with an increase after three offenses. 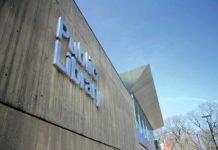 The board also considered opening the preserve parking lot during snow emergencies at residents’ own risk and parking on the north side only of Cambridge Avenue during snow emergencies. Parking and stop sign changes include the addition of stop signs at the corners of Sagamore Hill Drive at Nesaquake Avenue and at the corners of Cambridge Avenue at Inwood Road, Kirkwood Road, Linwood Road North and Marwood Road North. “We’ll order the signs now and we’ll have them in before school,” said Avena. 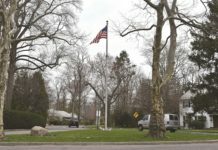 The board proposed revisions to chapter 97 of the village code regarding noise ordinances regarding yard equipment including no usage on weekends before 9:30 a.m. or after 5 p.m. for outside landscapers and after 7:30 p.m. for residents as well as no usage on weekdays before 8 a.m. or after 6 p.m. for outside landscapers and after 7:30 p.m. for residents. 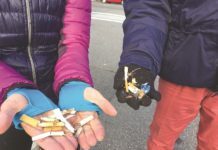 “Some of the times since it’s been summer—and not that we’re party people, but we do have some parties—and I think 10 p.m. is too early,” said trustee Rita Di Lucia. Many of the trustees agreed with Di Lucia that there should be no unreasonable noise after 11 p.m. on the weekends. Similar to Flower Hill, Manorhaven is creating a local law regulating cellular technology and cell node usage and is currently looking to Plandome Manor’s local law among others for reference. The village also discussed increasing their rental registration rates to absentee landlords only from $250 to $350 and increasing parking fines from $40 to $60 after 13 years of the same rate. What did you think of this article? Share your thoughts with me by email at cclaus@antonmediagroup.com. 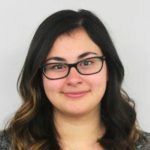 Christina Claus is the editor of Port Washington News.